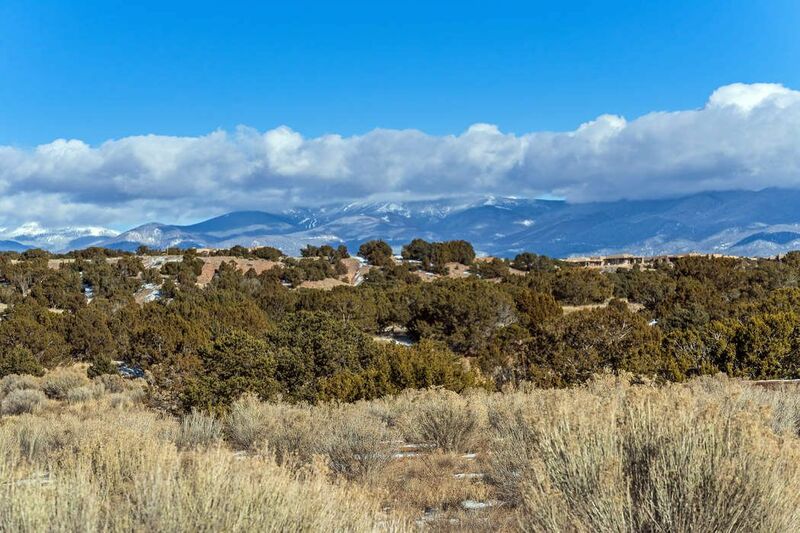 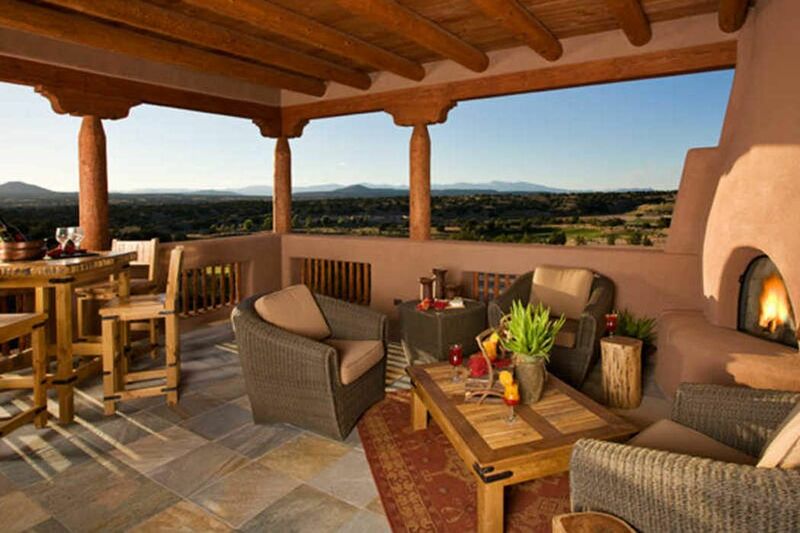 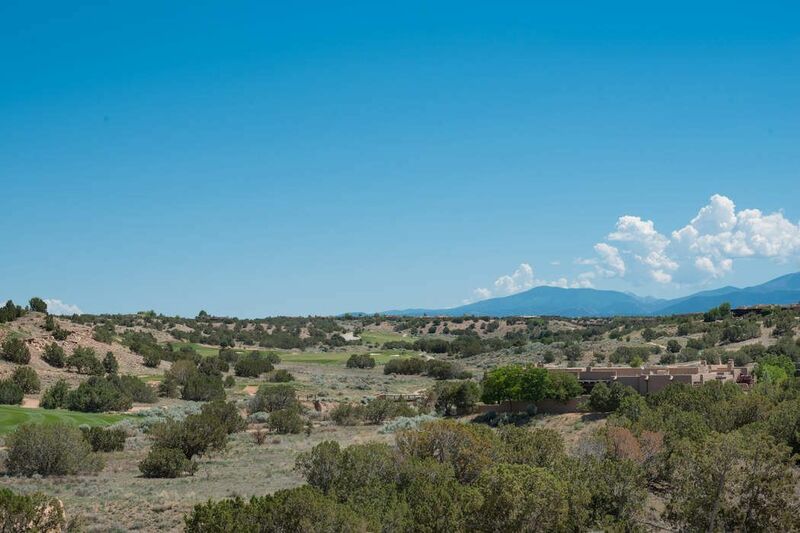 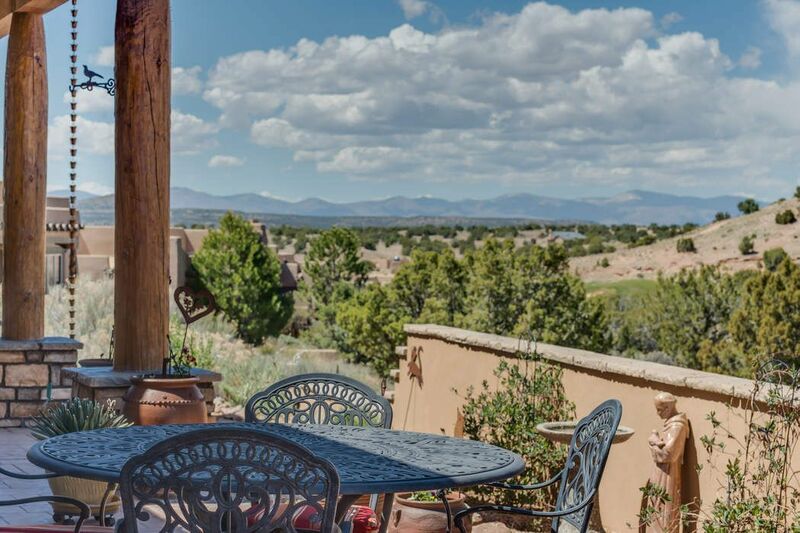 Las Melodias Website, Santa Fe, NM 87506 | Sotheby's International Realty, Inc.
Las Melodias is a distinct neighborhood nestled alongside the 7th, 14th and 15th fairways of the Sunset Golf Course in the fantastic Santa Fe luxury resort community of Las Campanas, overlooking stunning New Mexico mountain ranges and greenbelt view vistas. 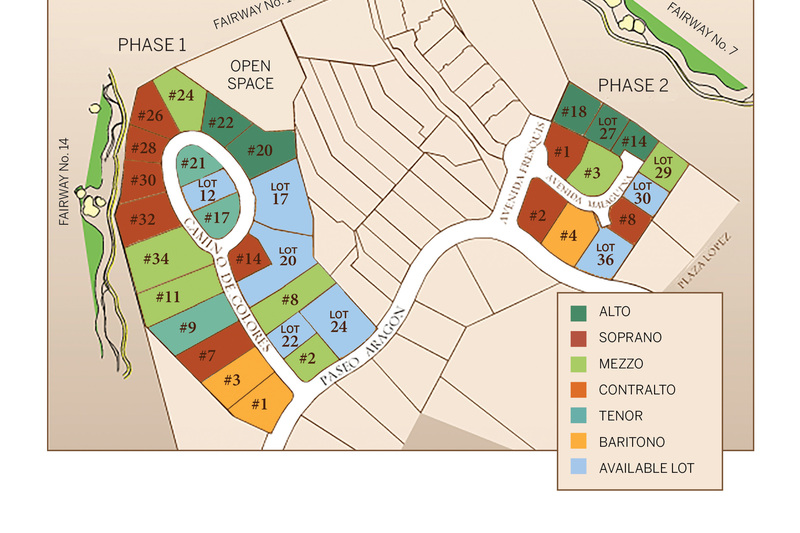 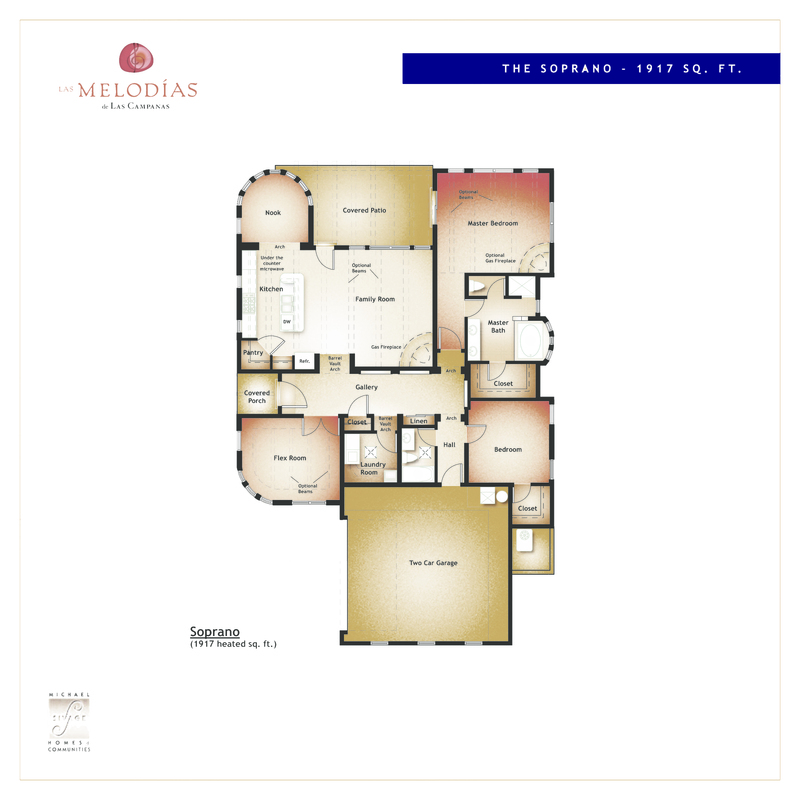 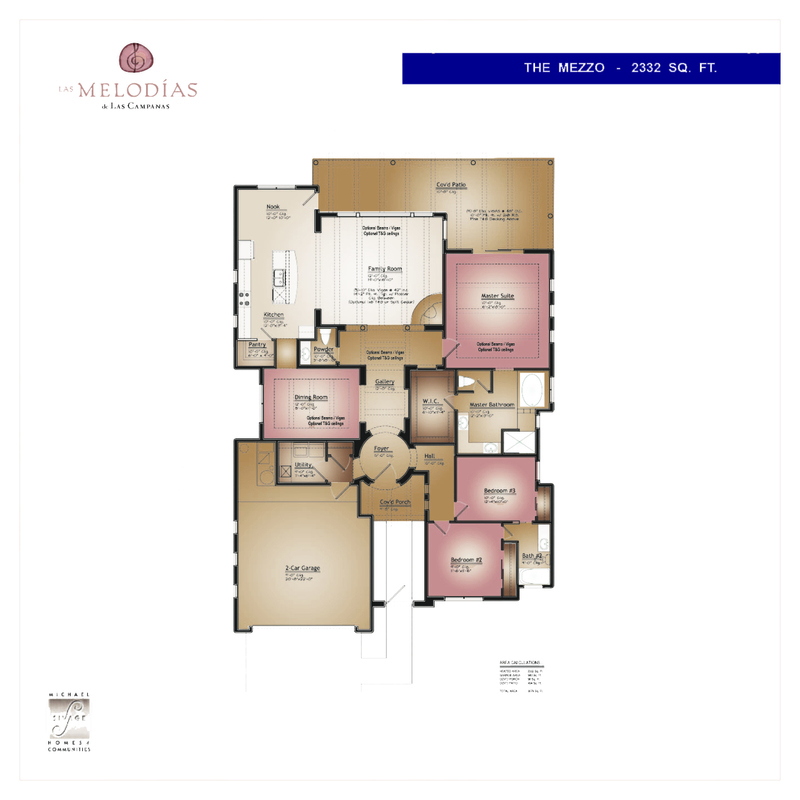 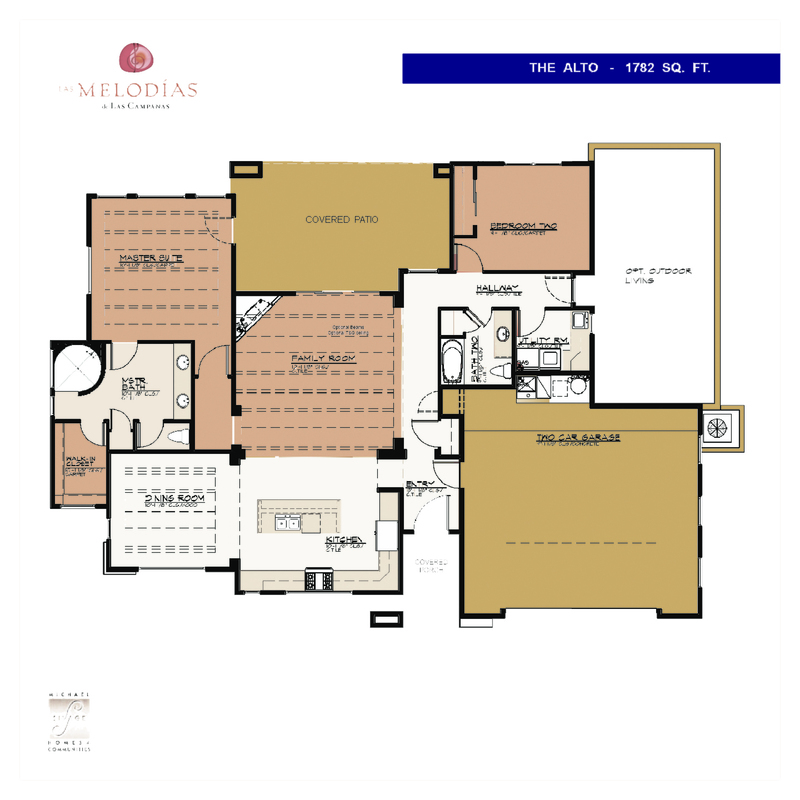 Style and value perfectly complement one another as the discerning buyer can choose from 6 architecturally distinct floor plans in their desired price range starting at $495,000. 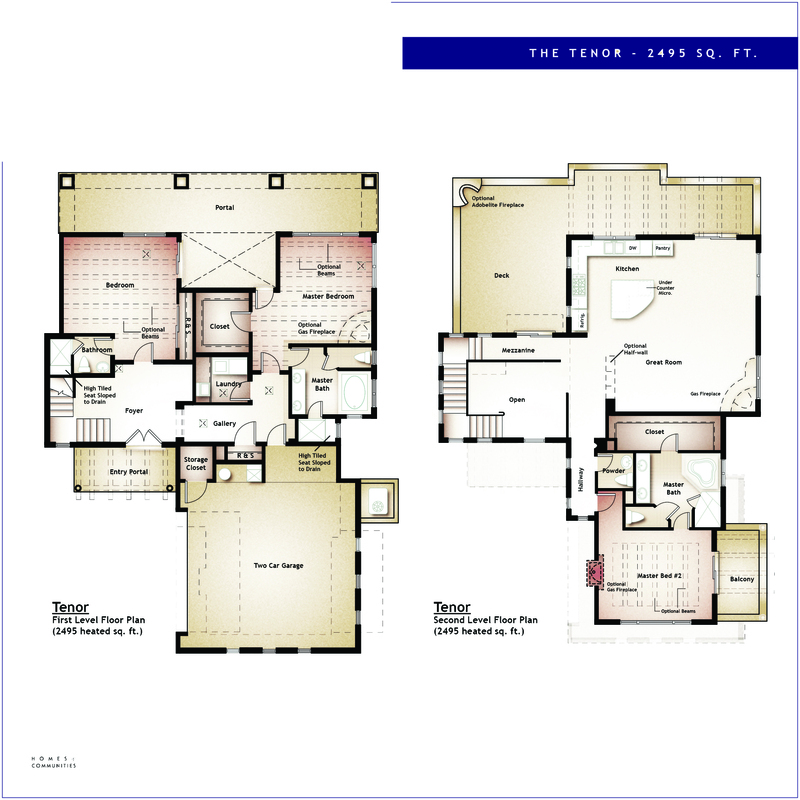 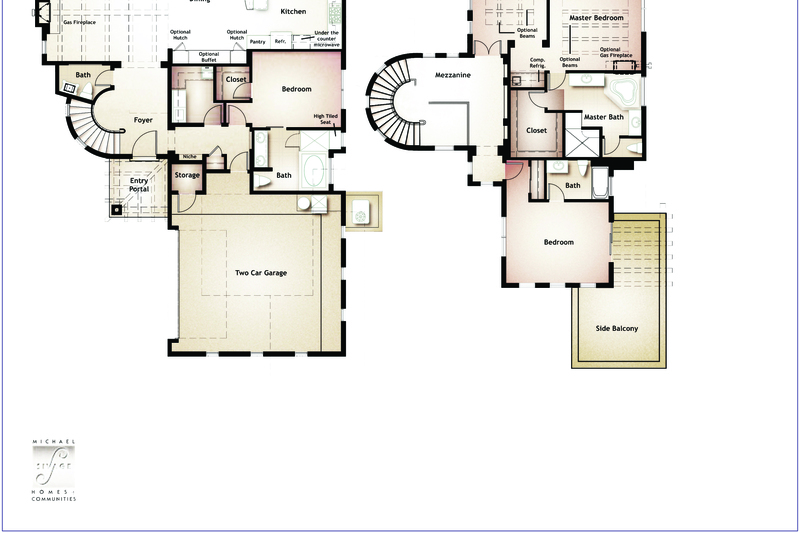 Personalize your semi-custom home with the help of a design specialist, choosing from a variety of high quality finishes and luxury options-integrating top rated, energy saving features and state of the art technology. 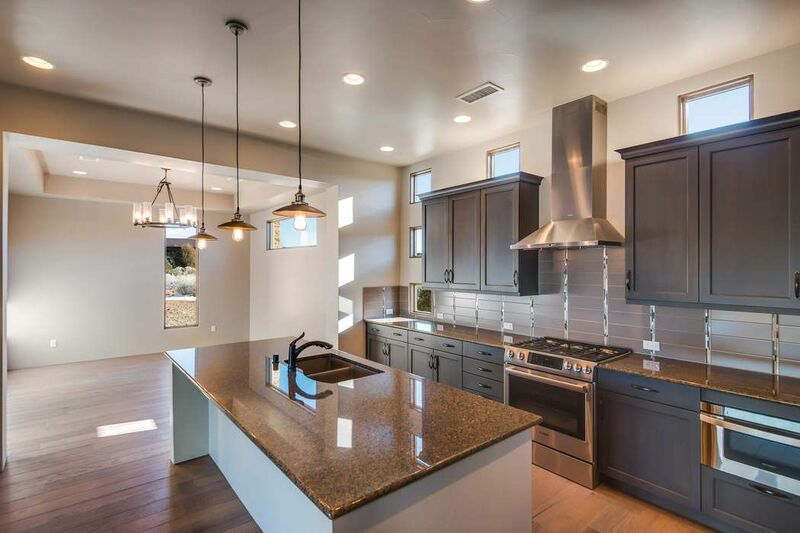 Each Sivage home is quality constructed with not only a home warranty, but customer assurance after the build process is complete. 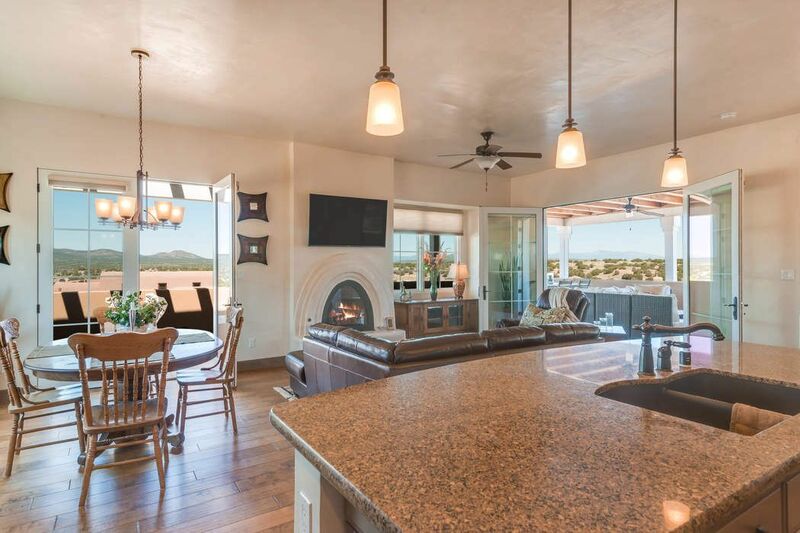 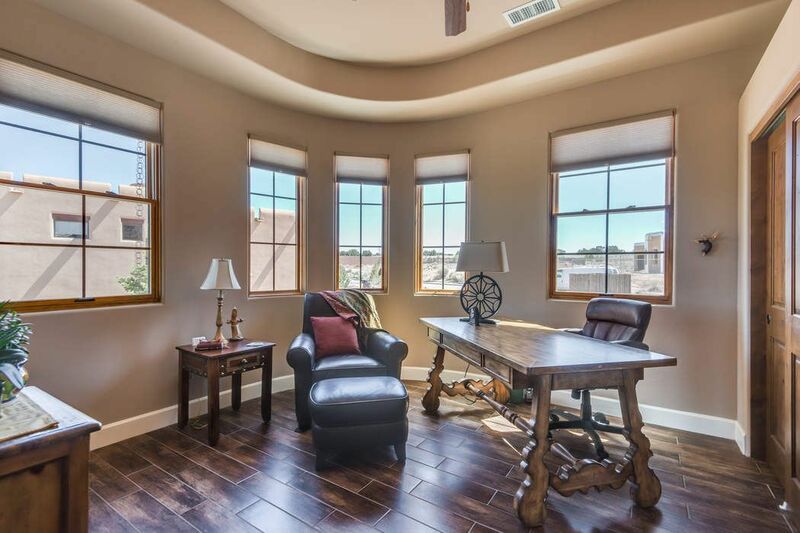 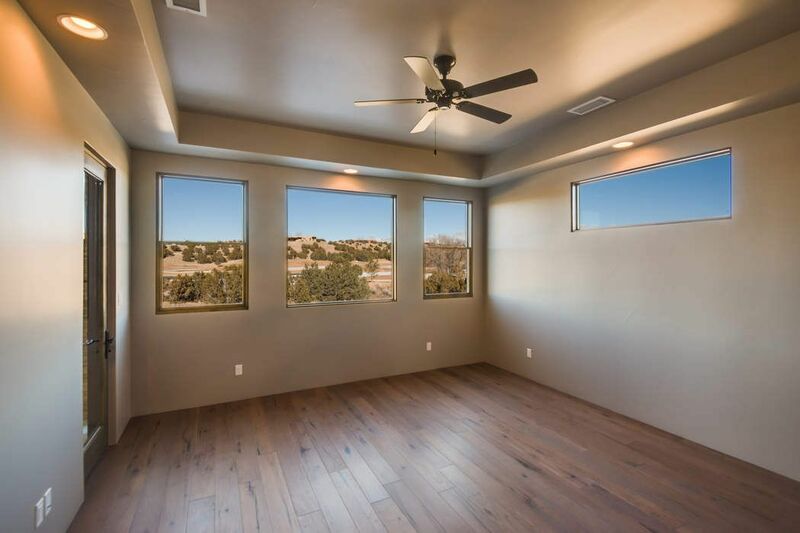 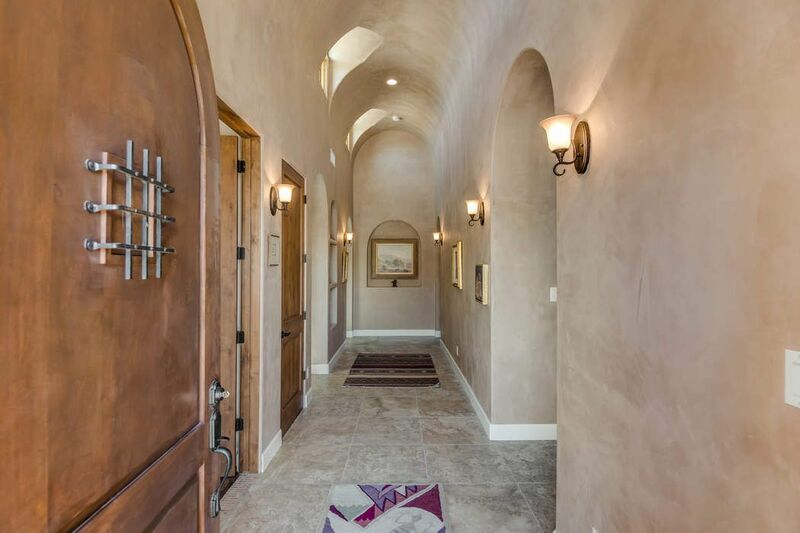 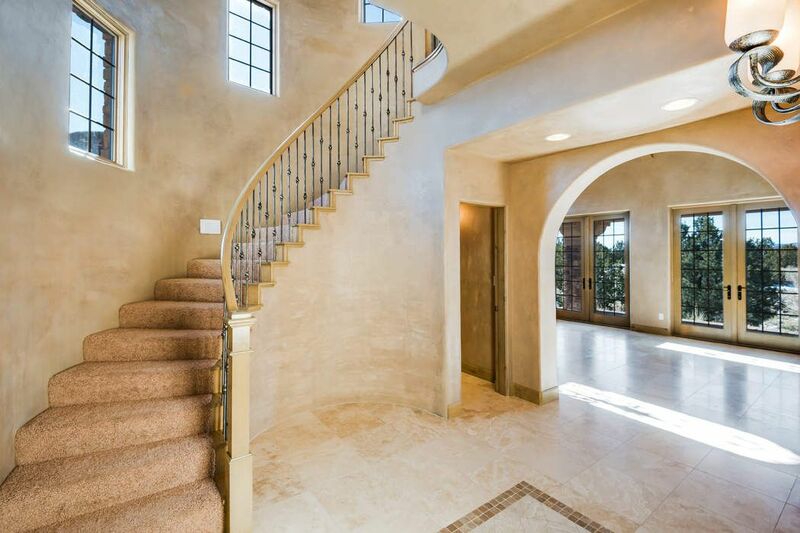 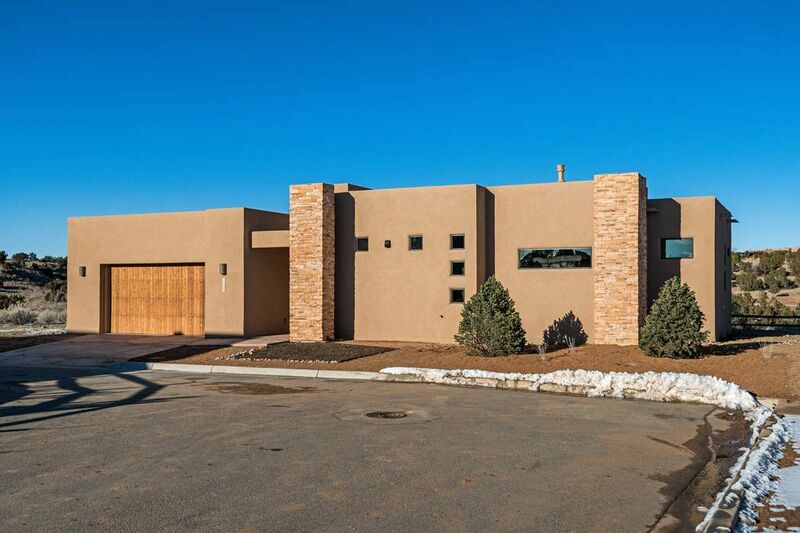 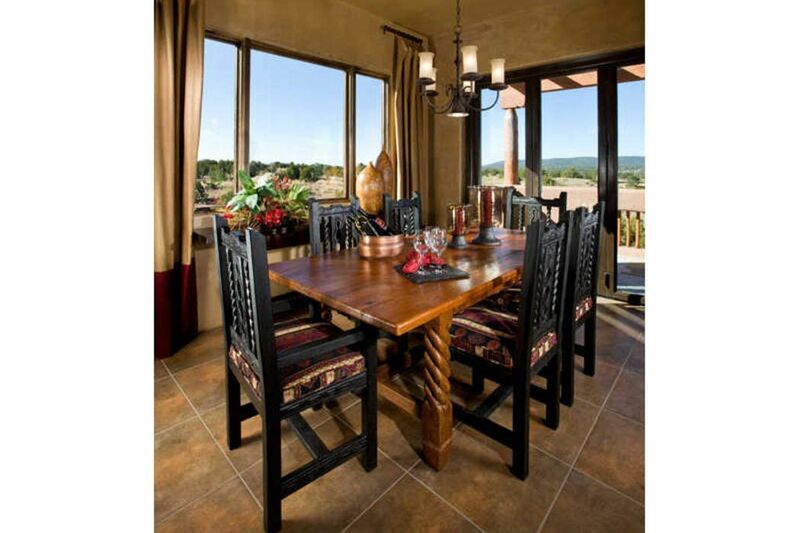 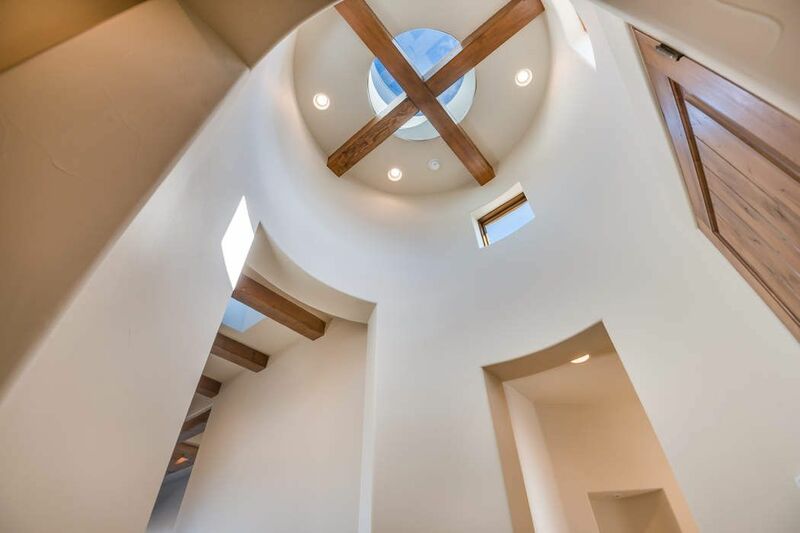 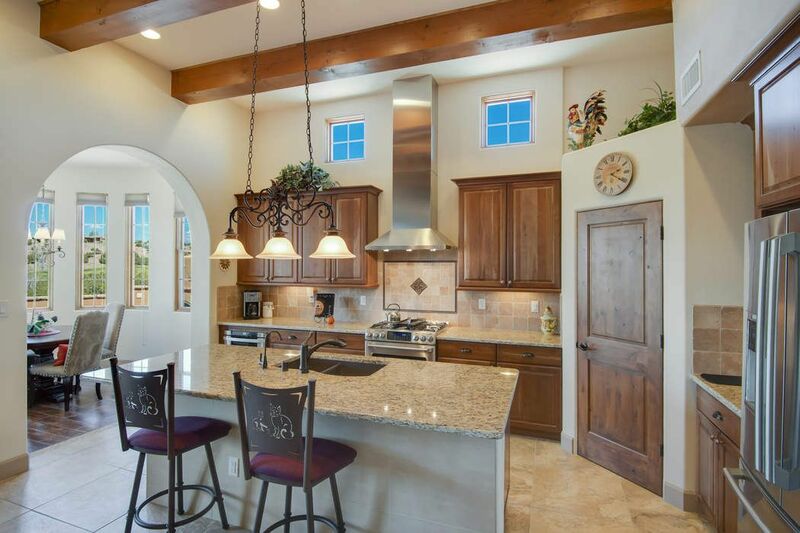 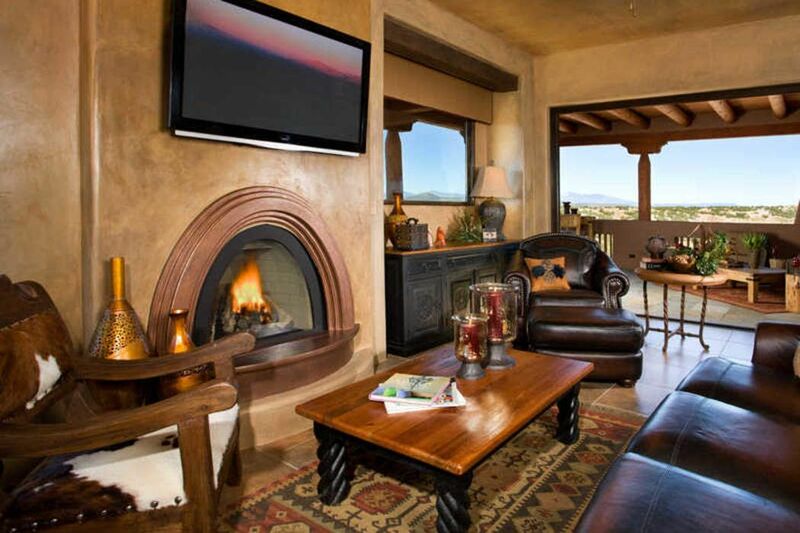 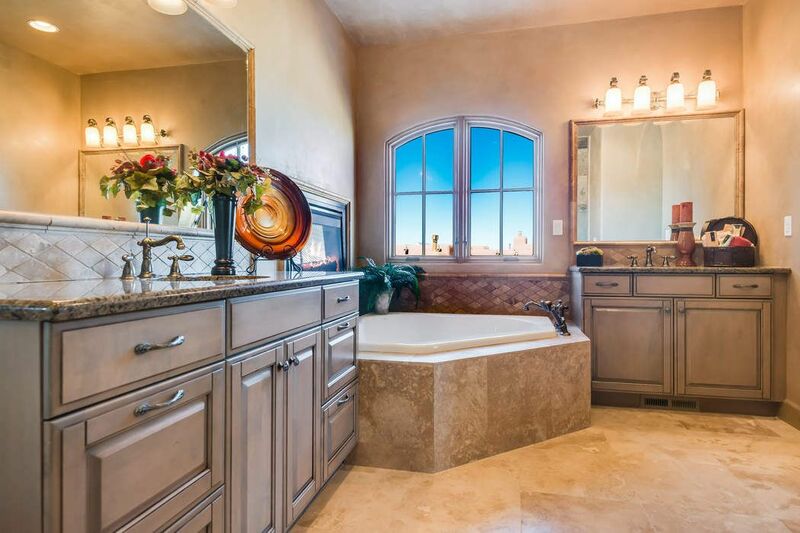 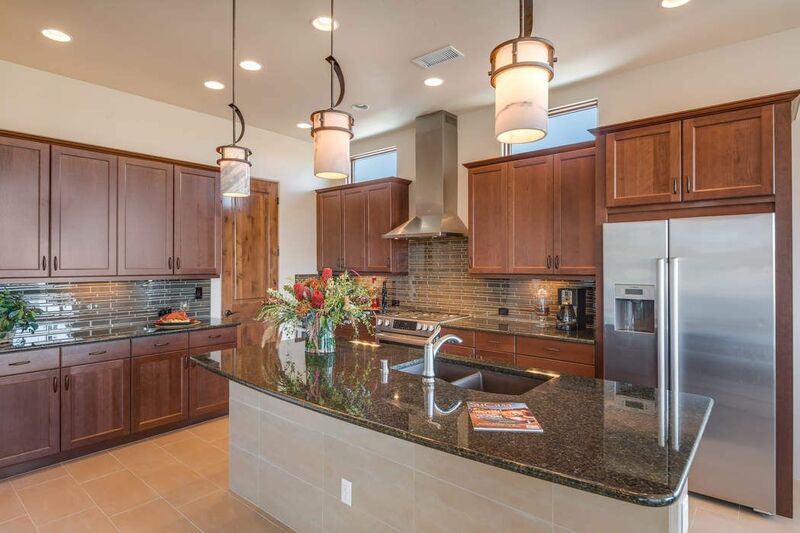 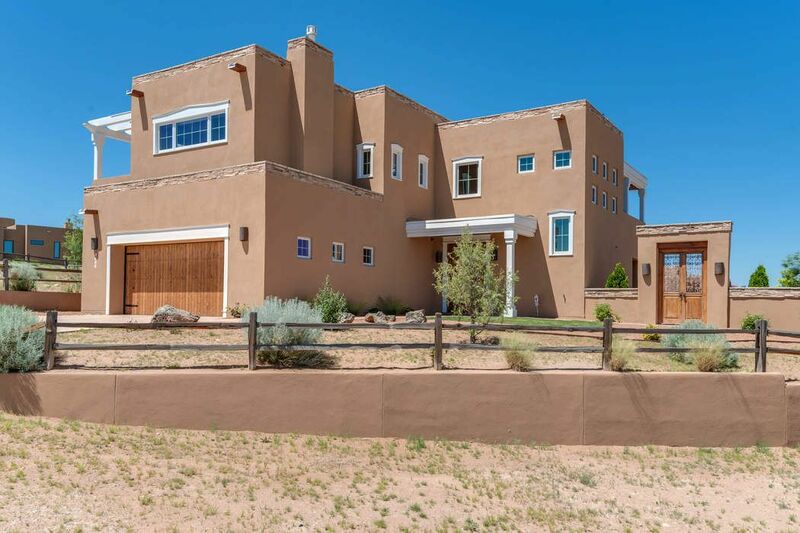 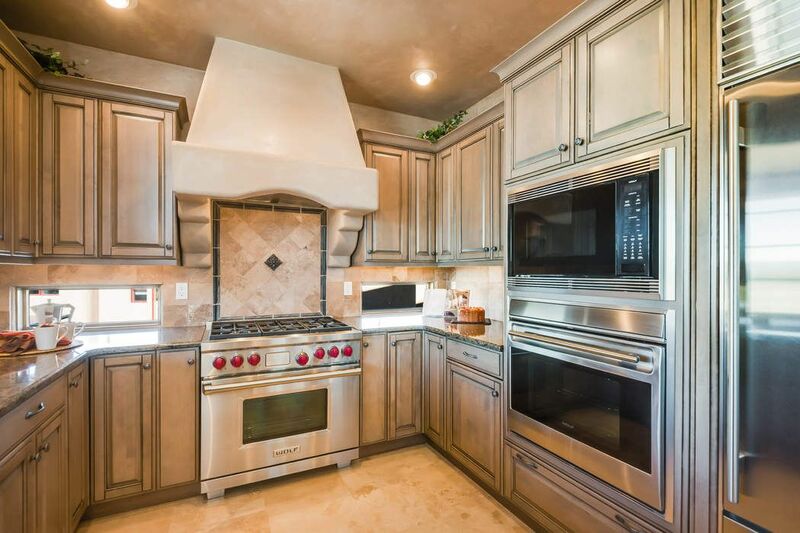 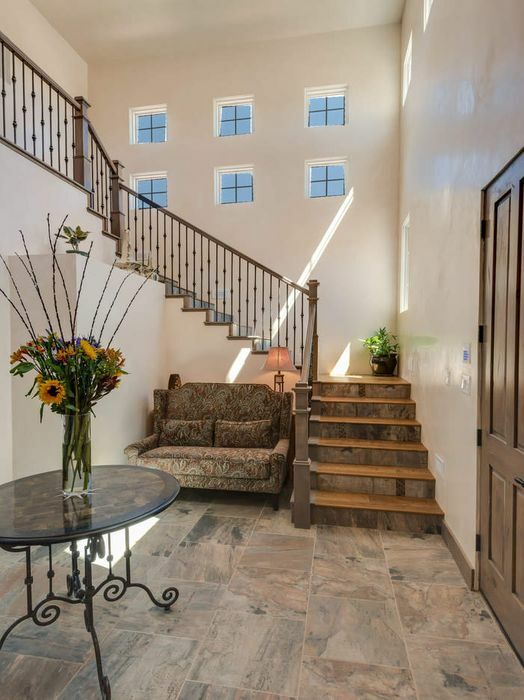 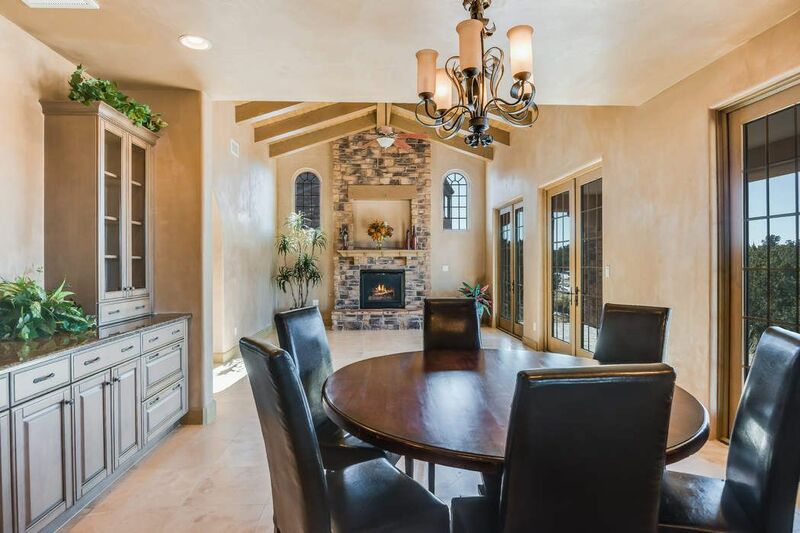 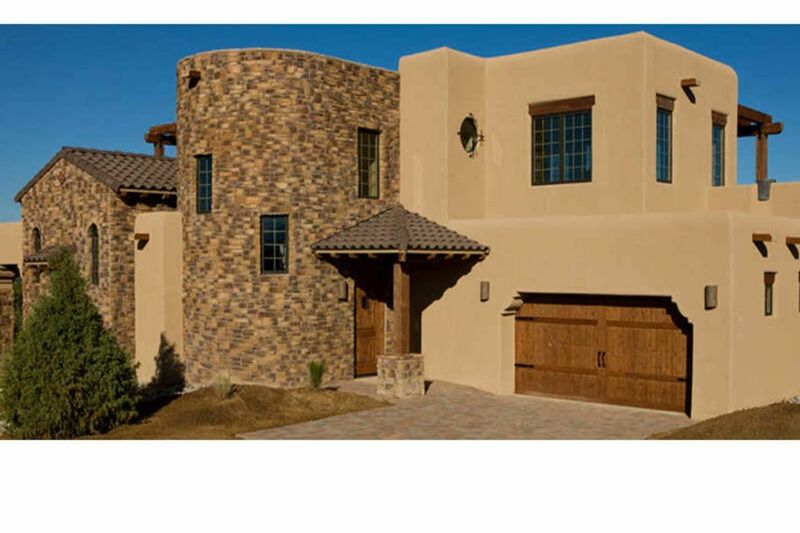 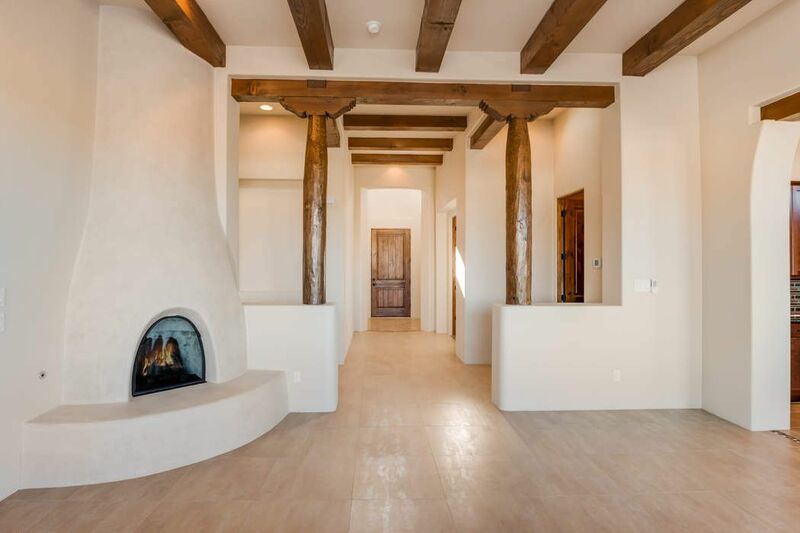 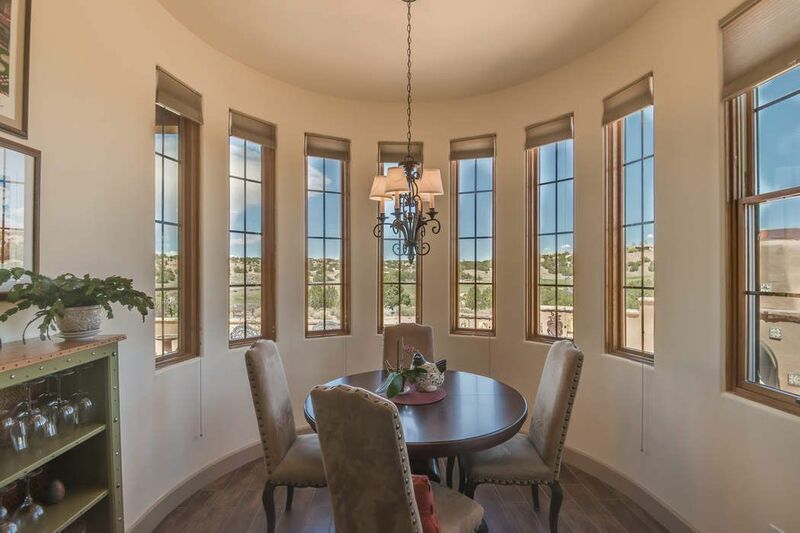 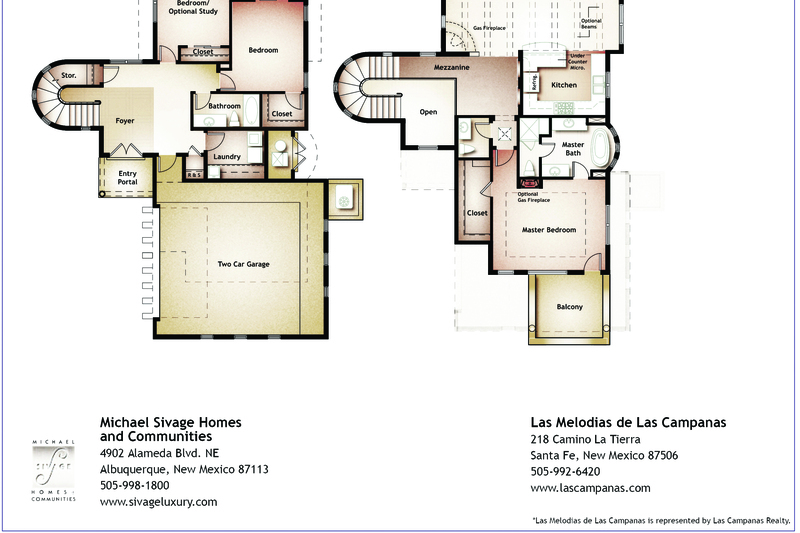 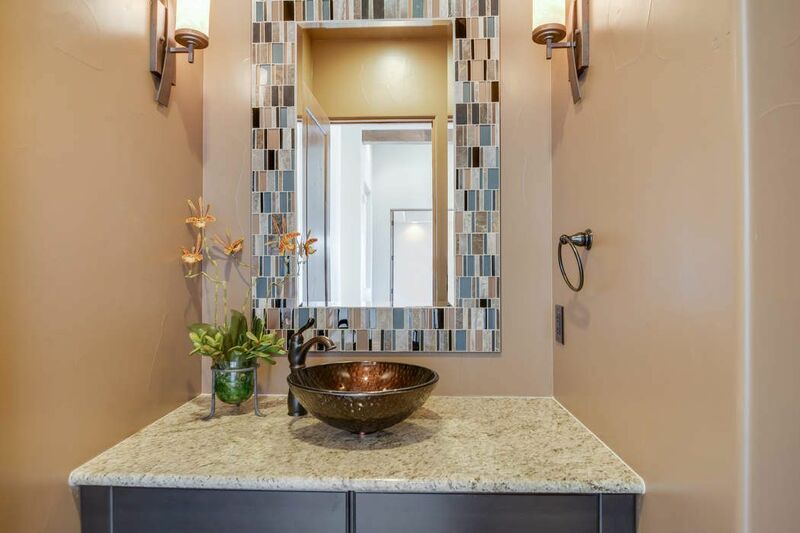 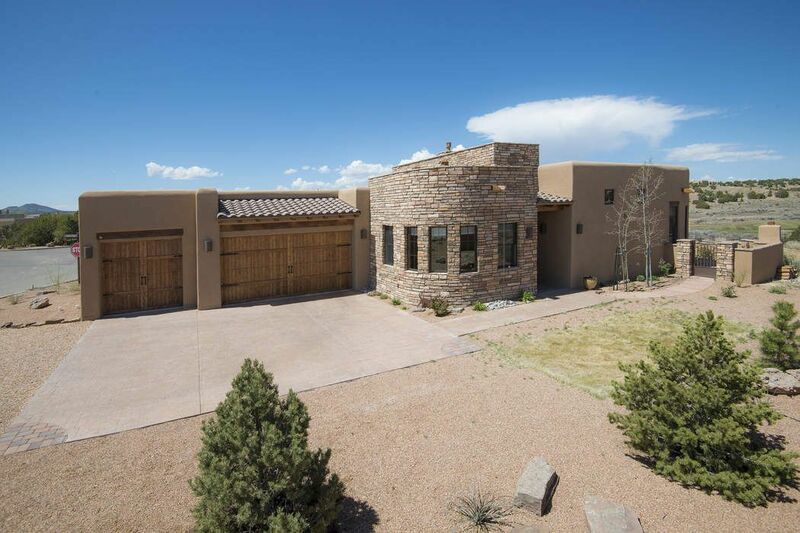 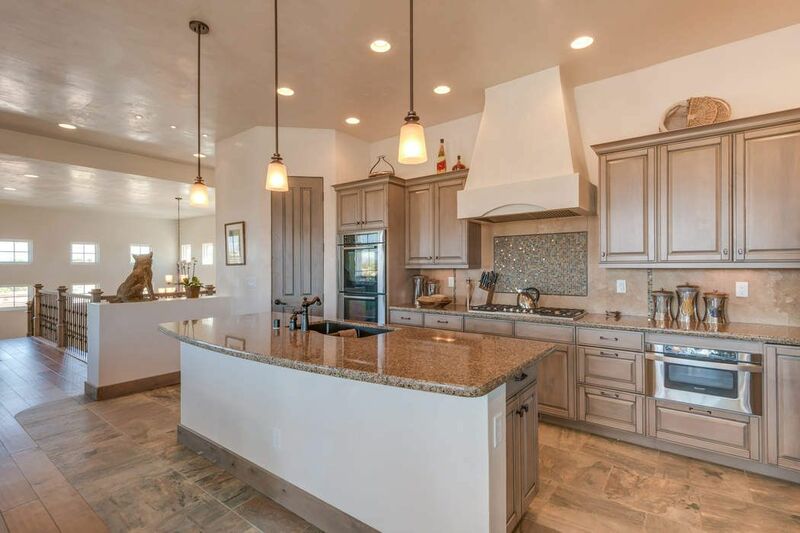 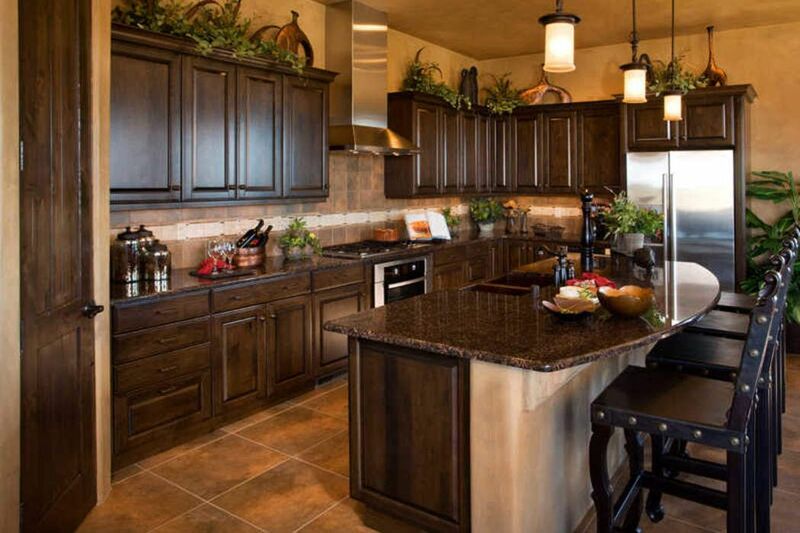 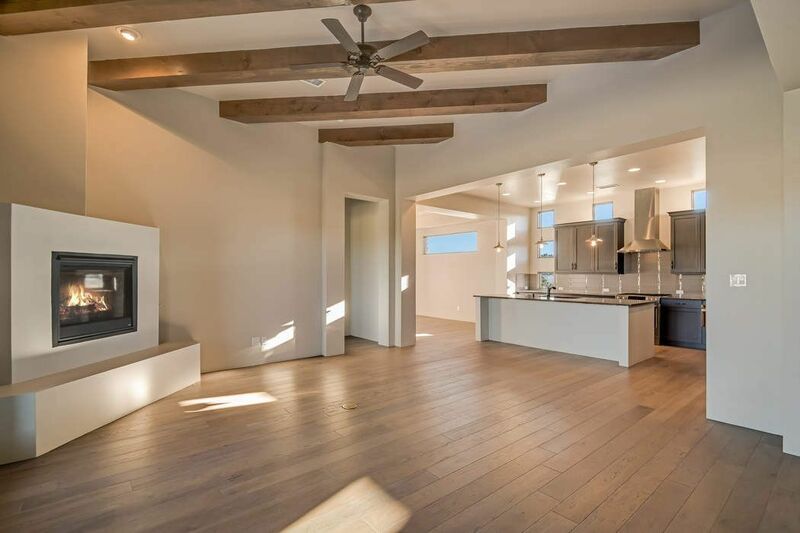 Sivage Homes has built award winning homes in Texas and New Mexico for over 25 years and continues to integrate their imaginative style and renowned craftsmanship through their work.